Fundamentals of Engineering(FE) is a prerequisite to sit for Professional Engineering(PE) exam. After completing your college you can sit for FE exam by registering yourself on the ncees.org, paying a handsome amount of registration fees(details) and following other guidelines of your state from where you are intending to get your PE Exam. 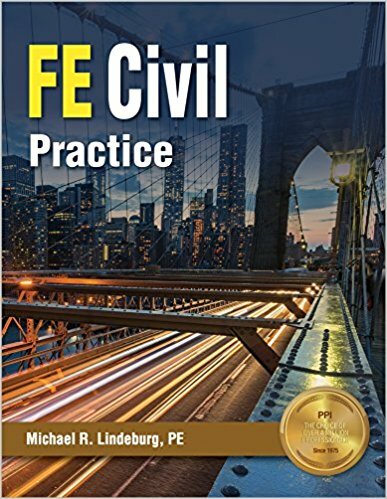 FE passing is a national degree that is applicable for all states but does not allow you to practice, means you can not sign the engineering designs, calculations after just passing the FE Exam. You need to pass PE exam to get a signing authority and sign the documents, check drawings etc. But these books are not budget friendly and you may search for free practice problems over the internet. To help you with the free FE Exam Prep materials today we are going to introduce you with the 05 best websites that will prepare you. This website helps you with the opportunity of taking free FE Exam questions. The questions are being prepared by the experts and they also provide you the step by step answers if you provide them your email. They have paid FE Exam Prep courses too. You can either practice the free questions or buy some paid courses to prepare yourself. Engineerboards.com is more like to a forum. 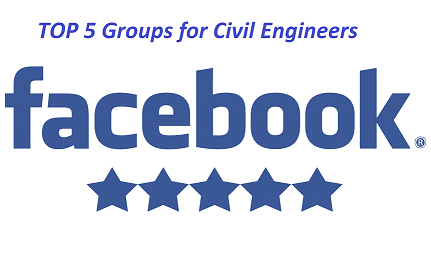 There are many professional engineers who share their thoughts, course materials and believe me these documents, suggestions help in passing the FE Exam. This is the parent website where you will need to register for the exam. After logging in or creating your account you can download the NCEES FE Reference Handbook and other associated practice problems, references etc. They have paid options too which can prepare you much better than the free materials. 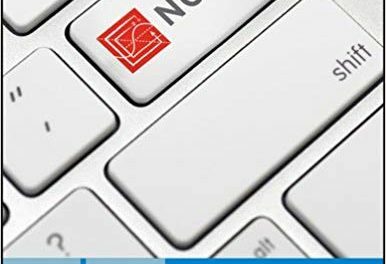 Although this website is hosted on Blogspot, you can some valuable resources, exam preparation techniques, real-life experiences, practice problems and general pieces of information on the NCEES FE Exam. Believe me, sparing your time on this website may really help you get the exam day preparation, time utilization during exam etc. 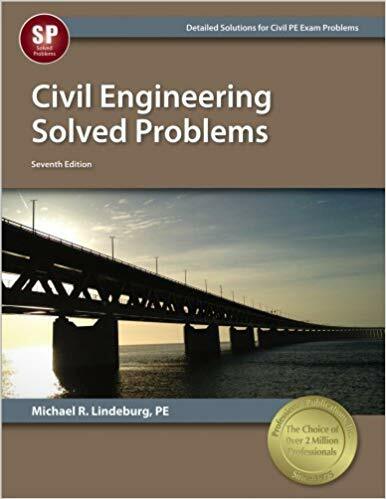 The Fundamentals of Engineering Exam Review administered by Georgia Institute of Technology and taught by Dr. Philip Roberts at Coursera is the finest video module to prepare yourself for the NCEES FE Exam for free. The regular price is $49 if you want a certificate. But who cares, you can opt to audit only option to get the informative videos in Coursera.